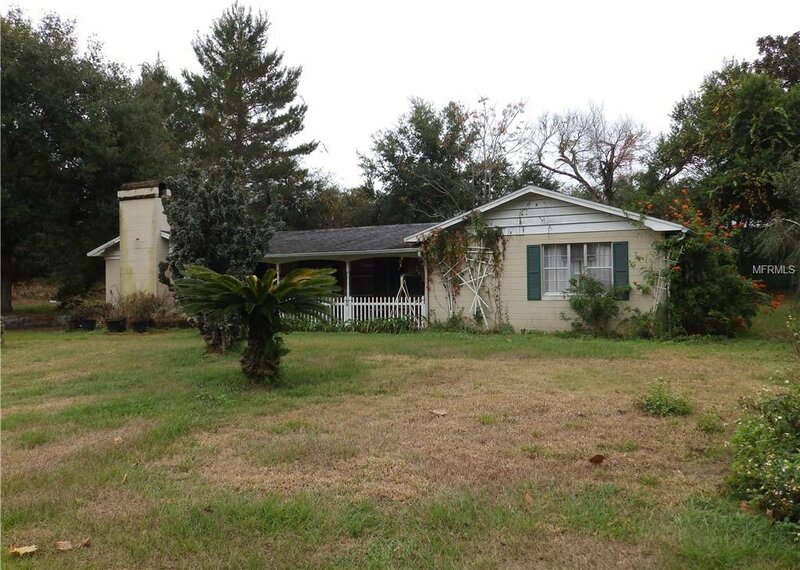 Attention investors this is a 3 bedroom, 2 bath home on over 1/3 of an acre with a detached two car garage for under 150K. In a great area and built of sturdy concrete block. This home offers a large living area with a floor-to-ceiling brick fireplace and a wet bar, nice size bedrooms and a 572 square foot garage for all your toys, tools and cars. Located in a very desirable area close to restaurants, shopping, hospital, easy access to the interstate and all that Central Florida has to offer. The home needs some work, estate sale was just completed but there is still stuff that needs to be removed. Being sold AS-IS, will not go VA or FHA financing. This home is in a Guardianship so all sales contracts are subject to court approval. Approvals usually take a week or so. Listing courtesy of CHARLES RUTENBERG REALTY ORLANDO. Selling Office: JEXOR LLC.